A 48-year-old man has been arrested by Australian Police for allegedly sending dozens of suspicious packages reportedly containing asbestos to diplomatic missions, including the Indian consulate. Savas Avan was arrested at his home in Shepparton on Wednesday night hours after at least 10 consulates in Melbourne were forced into lockdown due to suspicious packages. Authorities are yet to confirm what was in the parcels, but early reports suggested they appeared to contain asbestos. The Australian federal police and Victoria police said the man was charged with sending dangerous articles to be carried by a postal service, which carries a maximum penalty of 10 years jail. He was remanded in custody following a Melbourne Magistrates' Court hearing Thursday morning, media reports said. A prosecutor told court the deliveries contained asbestos, and Avan did not apply for bail, media reports said. "Police have so far recovered 29 of these packages, with forensic testing to be undertaken on them to determine the exact composition of the material in them," the federal and state police said in a joint statement. "Police have identified all intended recipients and have put processes in place to recover the outstanding packages. There is no ongoing threat to the general public." 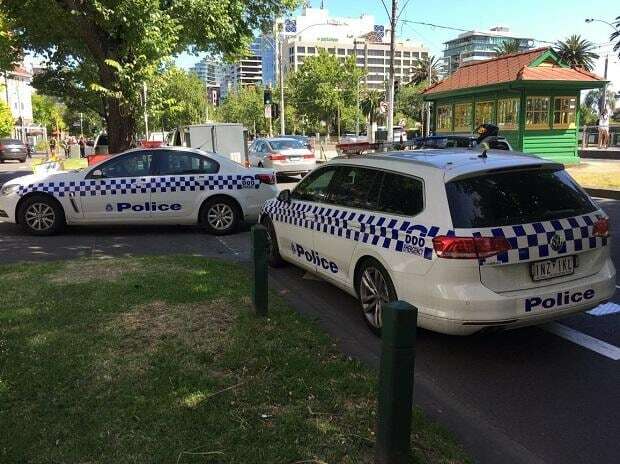 The Indian and the US consulates on St Kilda Road were among a number across Melbourne and Canberra targeted with suspicious packages on Wednesday, sparking an emergency "hazardous material" response and some evacuations. It came two days after Sydney's Argentinian consulate was partially evacuated following reports of a suspicious substance. At least two consulates in Melbourne did not contact authorities about packages until they received an email from the Australian government. Police said that Avan sent 38 parcels containing asbestos to consulates and embassies in the three cities on January 7. Police said there was no ongoing threat to the general public. Avan is expected back in court on March 4. The Australian Department of Foreign Affairs and Trade said it had sent an email to all Canberra-based diplomatic missions on Wednesday, and then to other consulates across Australia. "After learning of incidents at three offices in Sydney and Canberra, the DFAT sent a note to all diplomatic missions in Canberra on January 8 alerting them to the possibility of suspicious packages being delivered by mail," a spokesman said.